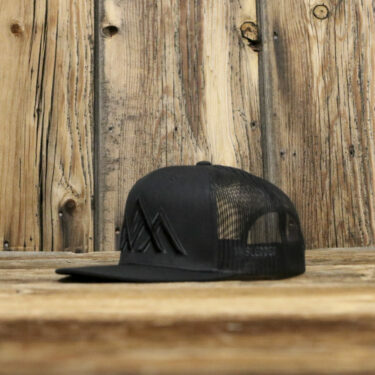 Bob! 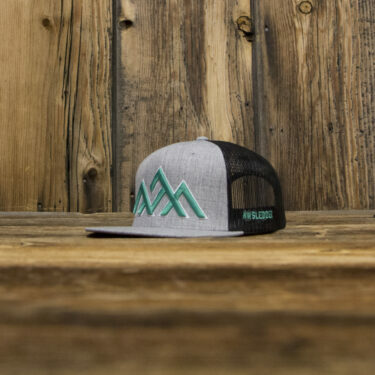 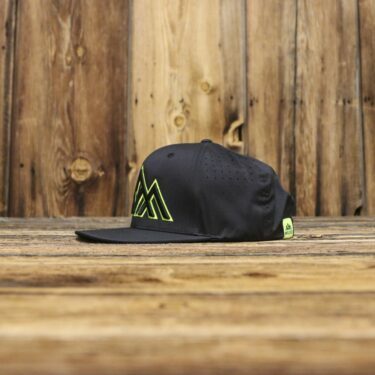 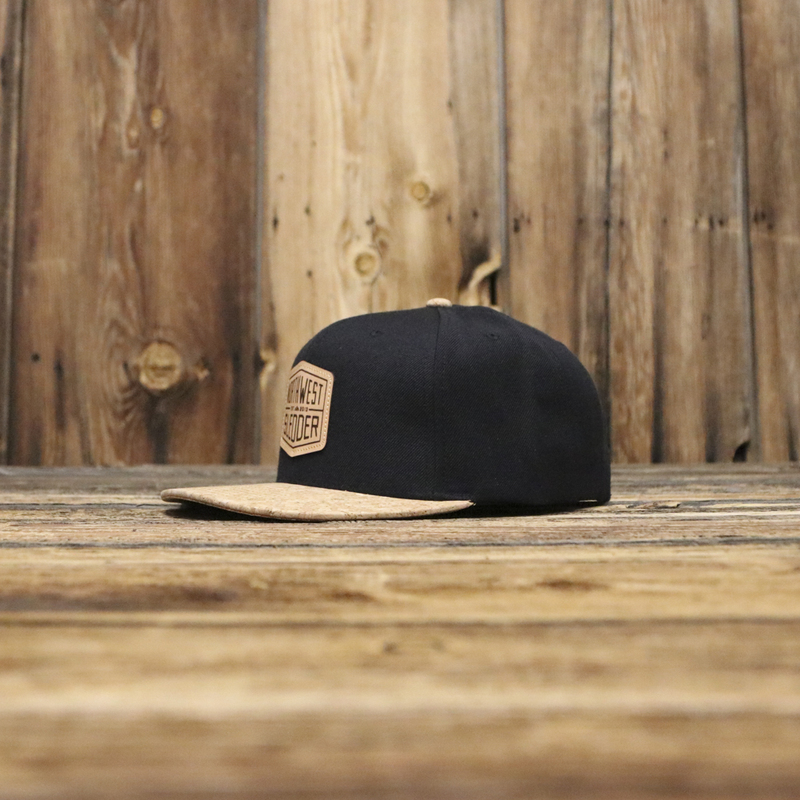 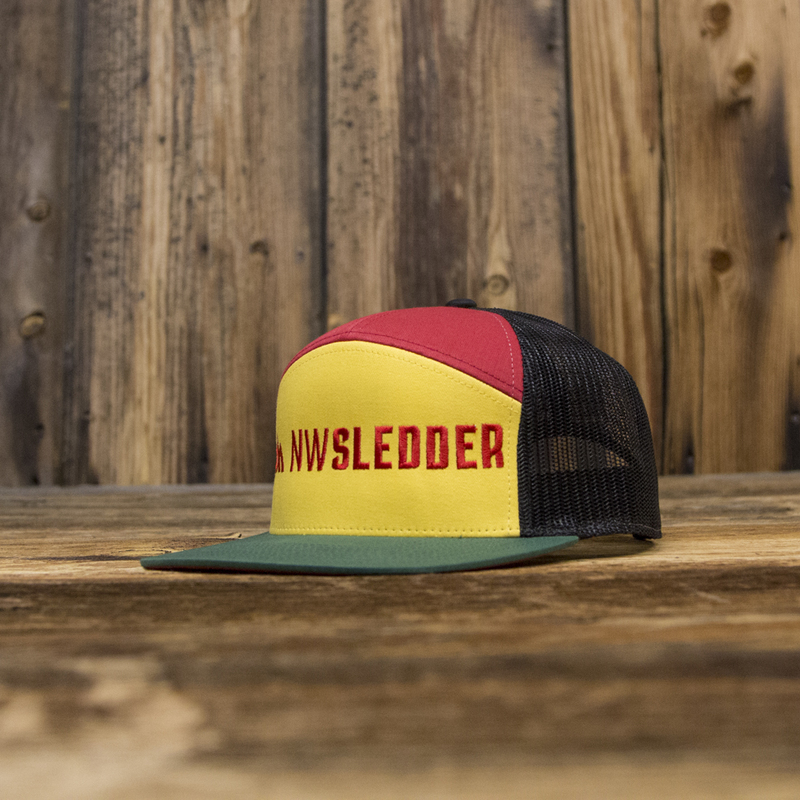 NWSledder revolution design taking our popular trucker snapback features, and adding a seventh panel! 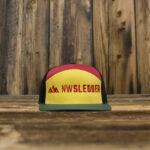 Dark Green, Yellow & Team Red wool blend, black mesh back, structured crown, flat bill with a classic snapback. 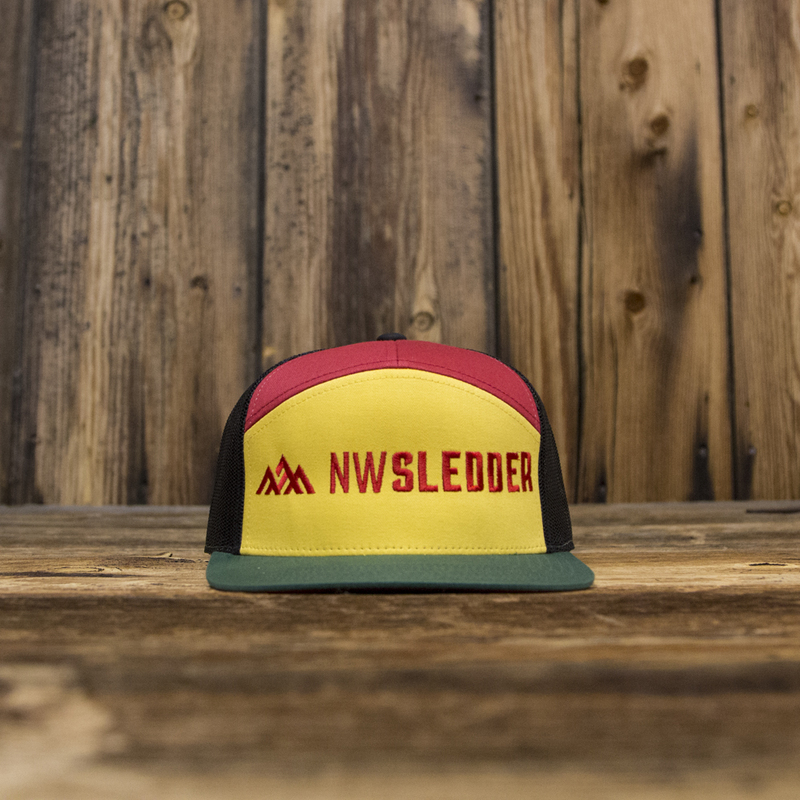 The classic NWSledder in-line logo in flat embroidery across front panels in Team Red.